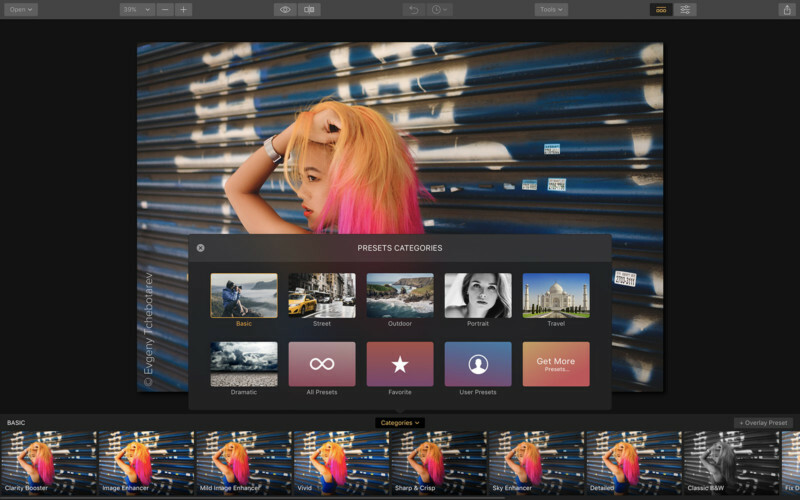 California-based software developer Macphun (soon to be Skylum) has announced Luminar 2018, a digital photo editor and organizer that’s aiming to be a direct competitor to Adobe Lightroom. 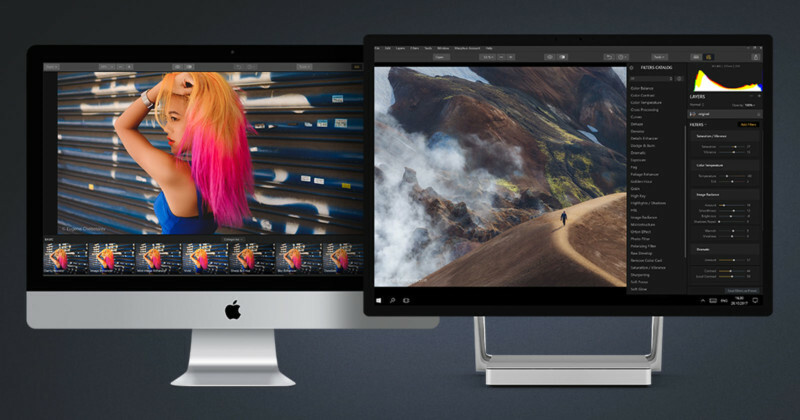 Unlike past versions of Macphun software, Luminar 2018 is available for both Mac and Windows users. Not only that, but the new software boasts major speed boosts compared to its predecessor. We’ve taken the time to listen to photographers, and what they want is performance and quality. The less time photographers have to spend in front of computers, the more time they have for taking pictures, said Alex Tsepko, CEO of Macphun. 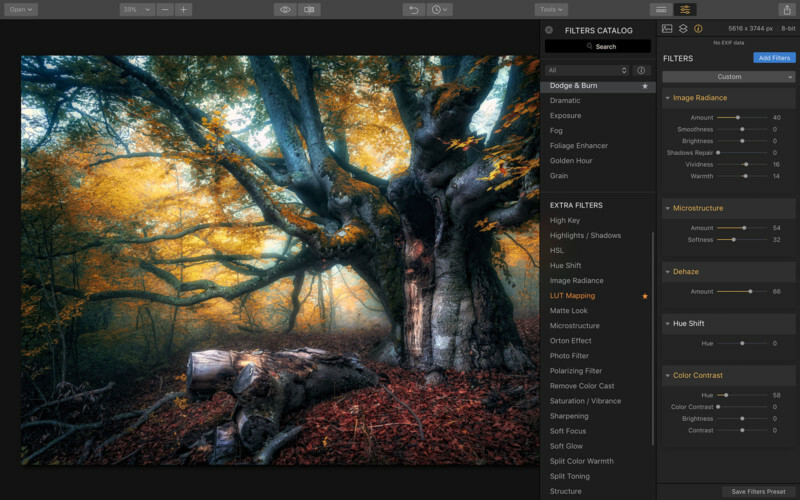 Our mission is to get Luminar streamlined with just the tools and controls photographers need. The goal is simple: enable the best-looking images with the least amount of effort. Offering everything a modern photographers needs, Luminar 2018 has many of the features and functions that will be familiar to Lightroom users. There are new filters, powered by artificial intelligence, that make it easy to get a great-looking image in seconds. Intelligent filters alongside real-time noise removal look to create a pleasing and easy user experience. Want to keep things really simple? There are over 100 one-click presets you can apply, as well as over 40 image enhancement filters. A new RAW Engine means that the software can handle high-quality images faster. Lens correction features will help to eliminate vignetting, distortion, and color aberration. A new transform tool will help to sort unwanted perspective problems. 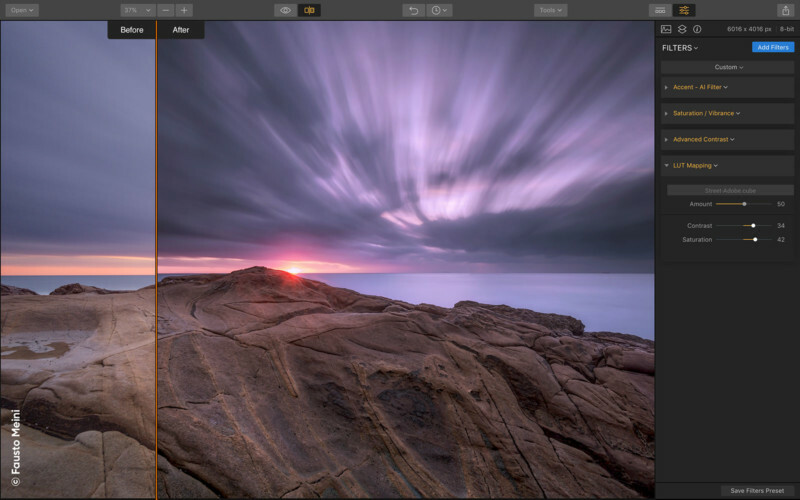 Luminar even has stackable layers, as well as brushes and an advanced layer masking system. Object removal is possible too, thanks to the software’s clone stamp tool. You can also apply LUTs (Lookup Table Adjustments) that will allow you to easily perform black and white conversions or creative color styles with a single click. 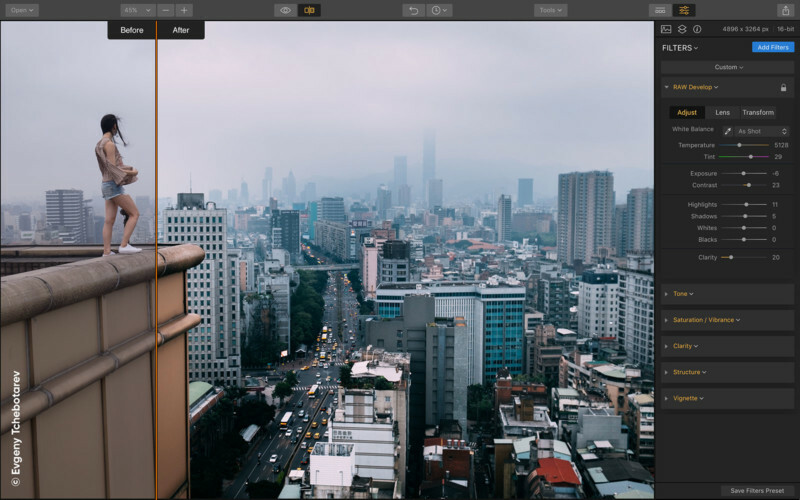 If you have Lightroom presets, you can easily convert those into LUTs for Luminar with a free 3rd party tool. Looking to move over from Lightroom but worried about your catalog? 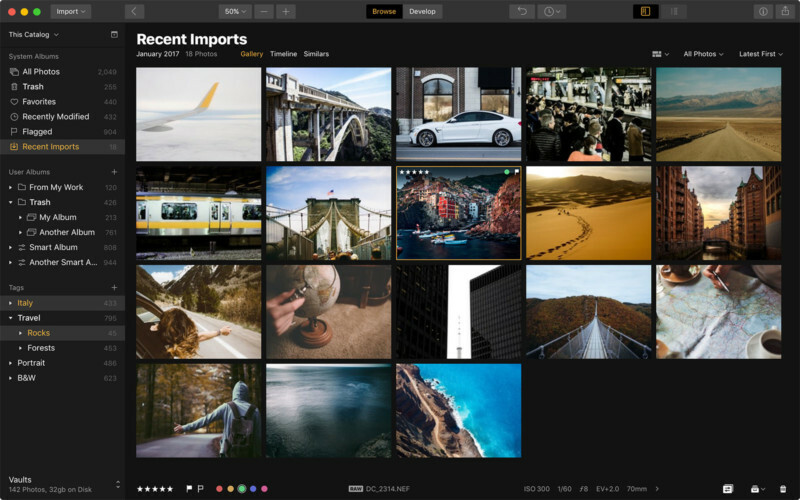 No problem coming in 2018, Macphun will be releasing a free update with a digital asset manager for Luminar that will support Lightroom catalogs. 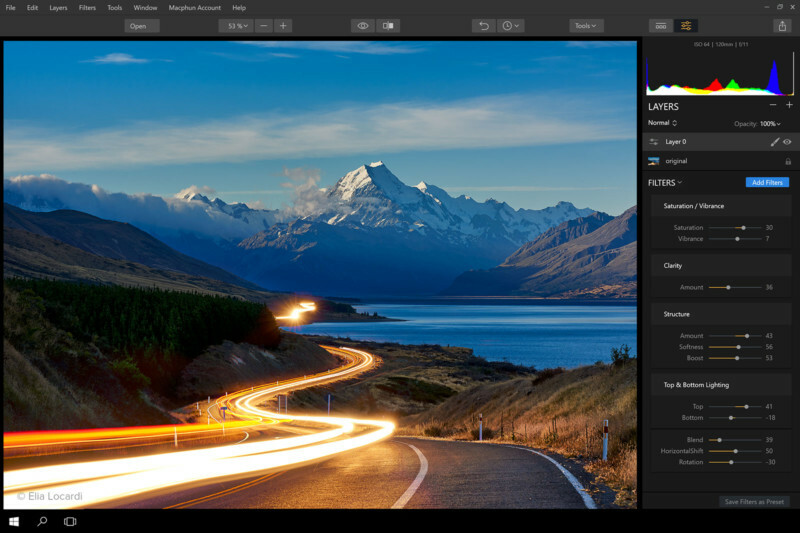 Luminar will work as a stand-alone application, a plugin to run within Photoshop or Lightroom, and even as an extension for Apple Photos. Luminar 2018 is available for pre-order on the Macphun website for a special price of $60, with upgrades to current Luminar users for $40. After that, the software will retail at $70. During pre-order period, you will receive a signature preset and textures pack, an exclusive pack of LUTs, and a 1-year Power plan from SmugMug.